Which prognosis for Russia-Saudi Arabia? Karamoh makes polemic in Italy. Successor on all fours of Paul the Octopus, 2010 World Cup star tipster, Achille the cat delivered his first forecast of this World Cup . And for the opening match, the feline, chose Russia. In charge of deciding the teams by going towards one or the other of the two bowls which are presented to him, Achille hesitated for a long time, conscientiously sniffing the food, but finally opted for the bowl decked with a Russian flag. The rest of his time, Achilles is one of the many cats in charge of the protection of the Hermitage Museum, at least as far as rodents are concerned. Note that bookmakers share the opinion of Achilles since the odds of a Russian victory is generally between 1.4 and 1.5 while that of Saudi Arabia is around 10!. Excellent news for the Egyptian selection. 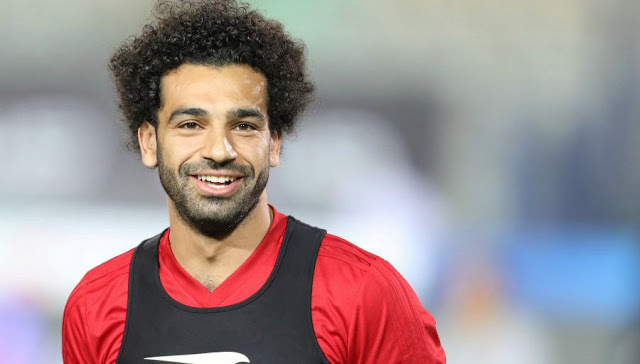 Mohamed Salah, injured on the shoulder three weeks ago in the final of the Champions League, is reinstated to start the World Cup. 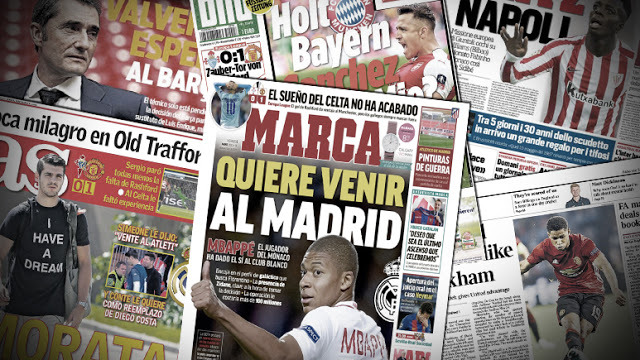 His coach, Hector Cuper, assured - "almost 100%" - that the Liverpool striker would be present for the clash with Uruguay Friday (14h). Remain to be seen if Salah will be titular, or will begin on the bench. For the second day in a row, Marcus Rashford did not participate in the team training of England. The Manchester United striker, excellent during the preparation, took a knee blow, according to coach Gareth Southgate. Wednesday night, he had been reassuring on Twitter saying that there was no need to worry. England will launch its Mondial Monday against Tunisia. The team of France is actively preparing their first match of the World Cup, scheduled Saturday against Australia in Kazan (at 12h). While waiting for this great meeting, Antoine Griezmann regaled in training, with a magic goal. 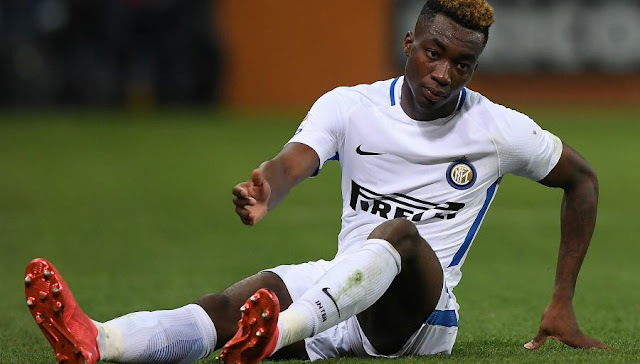 Yann Karamoh agitates the social networks in Italy. On holiday with a friend, the striker of Inter Milan diffused Tuesday live on Instagram and had fun to insult Juventus, a rival club. Its act caused an outcry at the supporters bianconeri which are indignant at its behavior. Karamoh could be fined by Inter Milan. Karamoh che dice Juve di Merda su Instagram.